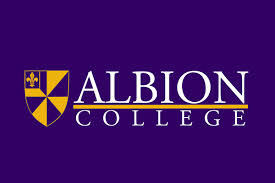 Albion College is an undergraduate, liberal arts institution committed to academic excellence. We are learning-centered and recognize that valuable learning takes place in and outside the classroom, on and off campus. We prepare students to translate critical thought into action.